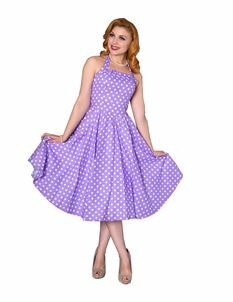 RetroEsque stock a fabulous collection of pin-up, rockabilly, vintage & retro themed apparel. Stocking up to a size 26, you can find a stunning collection of clothing pieces and accessories. Shop RetroEsque dresses below.